Stop Smoking Immediately with One Treatment. Lose Weight at the Same Time. Stop smoking easily after one treatment, begin losing weight, gain more energy and reverse multiple illnesses that may be growing inside your body. Our rapid detox treatment came to The USA in 1950 to treat people for heroin and cocaine addiction … a powerful, yet gentle treatment. Thousands have used our program to quit smoking and you can stop smoking easily, too. Visitors from all over the United States and several foreign countries have used our treatment program to stop smoking. Our electrical acupuncture treatment blocks the cravings to avoid the severe withdrawal discomforts that most people experience when going “cold turkey”. Our treatment is so relaxing, many people fall asleep during the treatment and leave our office feeling calm, relieved and peaceful. Call today for a free consultation and reserve a time for us to help you reach your healthcare goals. Most smokers have poor eating habits which is a definite formula for rapid weight gain when they quit smoking. We give you tools to correct poor eating habits and avoid weight gain. Overweight clients are happy to see weight loss in the first week after stopping smoking. 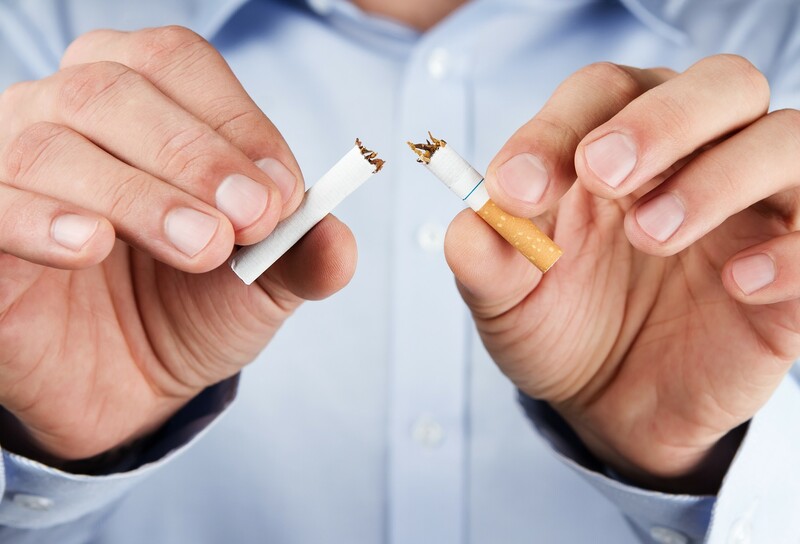 At The STOP Clinic, we give you tools to make your transition easier in addition to sharing the techniques to avoid going back to smoking – we help you quit smoking and remain a nonsmoker. Many of our Raleigh clients have a fear of weight gain with quitting smoking because this is a common problem. They are comforted and relieved when they return for their second visit and realize they have dropped 1 to 6 pounds, rather than gained weight. Our main objective is to help you reach your health goals and remain successful. Naturally, there will be questions about how that will work. Visit our Stop Smoking and Weight Loss pages of our website to learn more. Please read testimonials from our former clients who are excited about all they have accomplished. Stop smoking after One treatment. Click here to see people we have helped.